In order to be entitled to vote at the meeting, your club must be a member in good standing as at the record date for voting, which shall be December 8, 2018. If a quorum (which is 11 Clubs) is not present by 8:15pm ET, the meeting shall be adjourned. 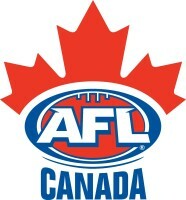 December 9, 2018 - Notify the Manager Football Development at development@aflcanada.com of who your Club’s voting delegate will be at the meeting (one vote per club). 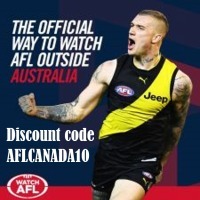 December 9, 2018 - Provide any director nominations or other business to the Manager Football Development at development@aflcanada.com. 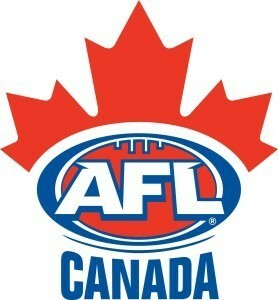 Nominations for director positions (please see agenda for information on positions) may be directed to the Manager Football Development at development@aflcanada.com by December 9, 2018. Nominations will also be accepted from the floor. Any other business that a Member desires to put before the meeting must be provided to the Manager Football Development at development@aflcanada.com no later than December 9, 2018.